The festive season is already upon us and Christmas is just around the corner. Having trouble finding the perfect gift for your teenage son? No problem, we’re here to help! Here are five of the best gift ideas that will help take all the stress out of choosing that all-important perfect present. Boys love guns. And they love running around shooting each other. And they love gadgets too. So this pair of infra-red laser tag guns covers all bases. 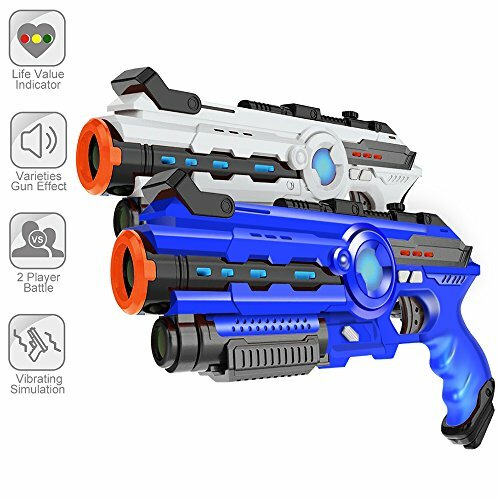 With a range of nearly 100ft and four ammunition settings, this gift will give your son hours of fun and excitement, all while keeping him active. These laser guns are 100% safe – and also 100% great entertainment! The ideal gift for the more inquisitive-minded of kids. 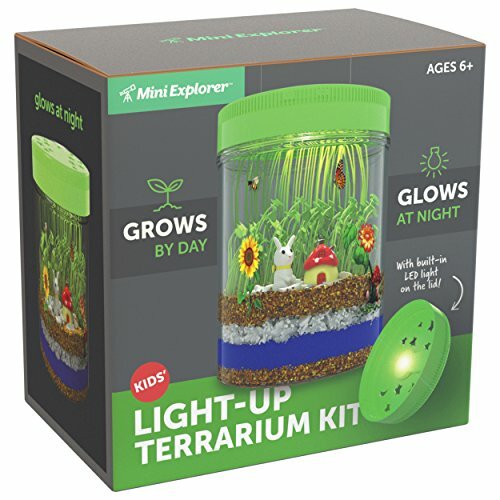 This terrarium allows you to grow and arrange your own garden in a jam-jar, using soil, colored sand, rocks and two kinds of seeds – and then at night, it lights up with the built-in LED. An educational gift that encourages interest in science while being a whole lot of fun at the same time. 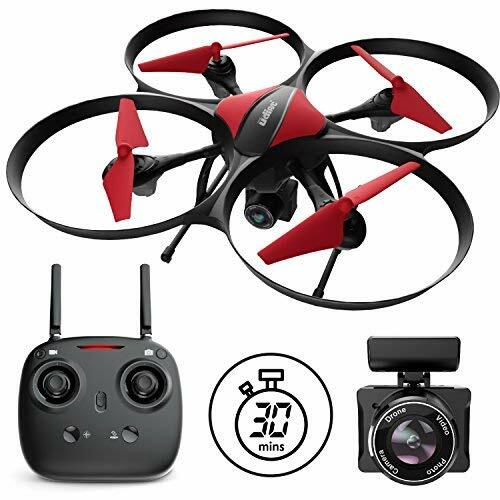 Drones have been one of the hot gifts for the last couple of years and if your son doesn’t have one yet, then this is the ideal entry-level model. With 15-minute flight time, a range of up to 650ft and a built-in camera, this is the perfect introduction to the world of drones. A gift that is sure to remain popular long after Christmas is over. The ultimate gift for creative kids who enjoy building things. 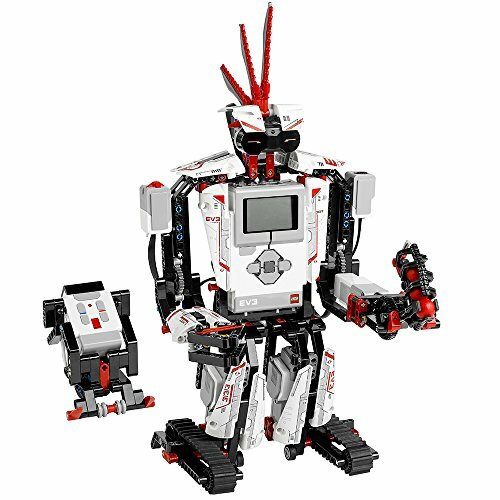 This deluxe Lego robot kit allows you to build five different robots that can then be controlled from a laptop or smart device – then the only limit to what it can do is your kids’ imagination. This gift will provide hours of fun while developing valuable critical thinking and problem-solving skills – perfect for budding mechanics and engineers. It may be slightly pricey, but we think it’s worth every cent. A gift for your son that will provide entertainment for the whole family. Easy to set up and easy to start playing, this is a gift that you will all be able to enjoy together. It is a perfect activity for your family to share and it is also a great way to exercise and stay in shape, probably just what you all need after the excessive eating and drinking of Christmas! 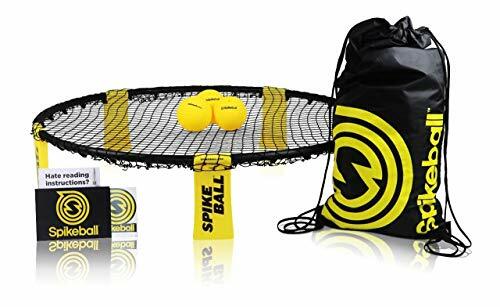 The net is adjustable to make it simple to learn – but as you become more skilled, you can make the game more and more challenging. We hope you found these suggestions useful. Whether your son is the active kind who enjoys sports and running around or whether he is calm and thoughtful and enjoys building things, there should be something here for everyone. And now you have found that perfect gift, you can finally turn your thoughts to the serious business of enjoying your holiday season. Happy Christmas!